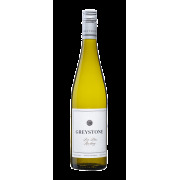 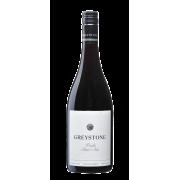 Greystone There are 6 products. A lighter colour Pinot Noir with balance, ﬁnesse and layers. 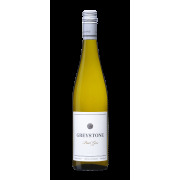 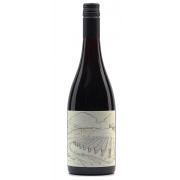 Lifted floral aromas with spice, red fruit characters, delicate ripe tannins and a powerful long-lasting finish.